The FBI has found evidence that foreign hackers have infiltrated at least two state election databases in recent weeks according to a report from Yahoo News. Department of Homeland Security Secretary Jeh Johnson held a conference call with state election officials on August 15 in which he extended the department’s assistance in helping to ensure the security of state voting systems. At the time, Johnson said they weren’t aware of a specific or credible cybersecurity threat. Three days later, the FBI’s Cyber Division released a flash alert that referenced two recent attacks on state election databases. The document, titled “Targeting Activity Against State Board of Election Systems,” didn’t specifically say which two states were targeted although sources reportedly familiar with the matter identified them as Arizona and Illinois. In Arizona, attackers were able to load malicious software onto state voter registration systems but nothing major came of it. 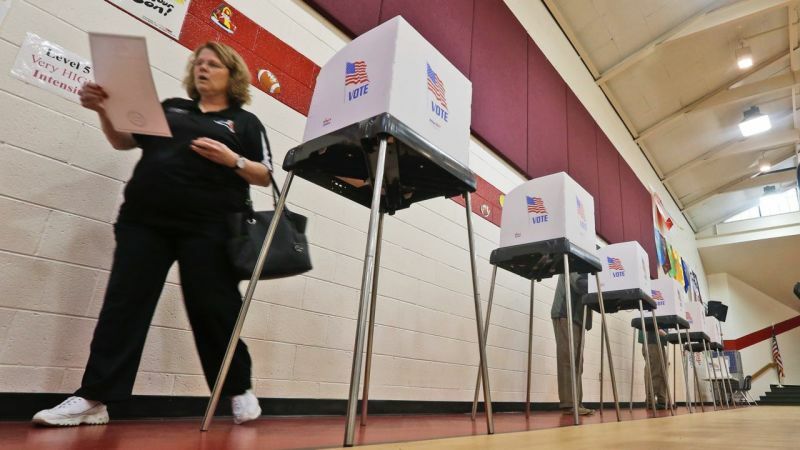 It was a different story in Illinois, however, as the attack forced local officials to shut down the state’s voter registration system for more than a week. Worse yet, hackers made away with personal information belonging to as many as 200,000 state voters. The FBI’s alert listed eight IP addresses involved in the attacks. Considering that one IP address was used in both attacks, it’s likely that the two attacks are somehow linked. Rich Barger, chief intelligence officer for cybersecurity firm ThreatConnect, told Yahoo News that one of the addresses had previously surfaced in underground Russian hacker forums.